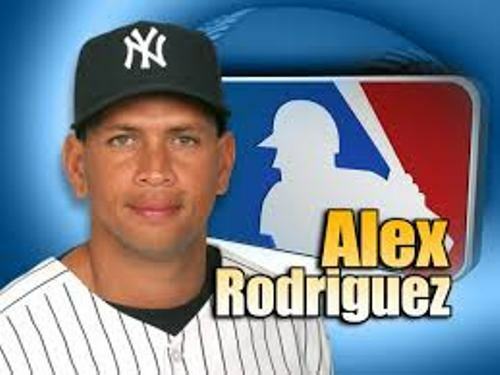 Alex Rodriguez was born on 27 July 1975 in Washington Heights section in New York City. He came from a Dominican family. Before he lived in Miami Florida with his parents, they lived in Dominican Republic. At that time he was four when the parents moved to Florida. Alex Rodriguez developed his interest of baseball by being fans of some famous baseball players. He likes Dale Murphy, Keith Hernandez, and Cal Ripken. He became a star at school after he took part in the baseball team in Westminster Christian School in Florida. Before he attended this school in Florida, he was at Christopher Columbus High School. His junior year as a baseball player was great. He could be the high school national championship. He batted .419 with 90 steals in 100 games. Alex Rodriguez was a wonderful baseball player during his school year. He was selected as the Gatorade’s national baseball student athlete of the year and USA Baseball Junior Player of the Year due to his wonderful hitting and home run. 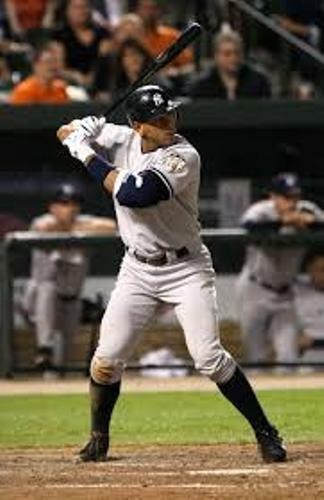 Alex Rodriguez is called as one of the greatest baseball players of all time since he has wonderful record. Let’s find out his record as a baseball player. He is considered as one of the greatest players since he has amazing 654 home runs, .300 batting average, 2,939 hits, and 1,969 runs batted in RBIs in his 20 years of career as a baseball player. Do you know the awards and honors that Alex receives in his career? He collected 2 Gold Glove Awards, 10 Silver Slugger Awards, 3 MVP Awards and 14-time All Star. Find out another player in Albert Pujols facts. Even though he has great career, he is involved with the usage of illegal drugs and lucrative contracts. 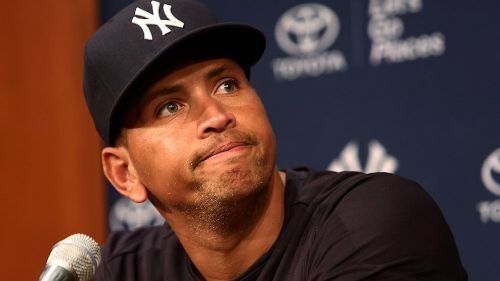 Do you want to say something on facts about Alex Rodriguez?